COZY HOME BUILT FOR A HURRICANE GETAWAY! 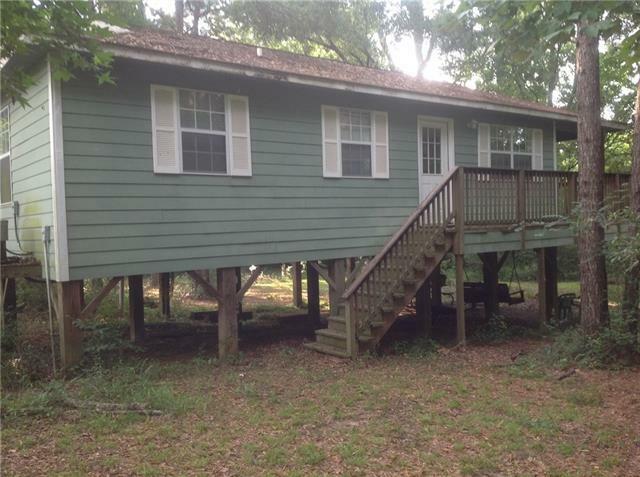 COME ENJOY THE PEACE AND QUIET OF WASHINGTON PARISH AND SOME DOWNTIME AT THIS 2BR/1BA. PRICED BELOW APPRAISAL, 20 X 30 POLE BARN INCLUDED AND READY TO SELL!